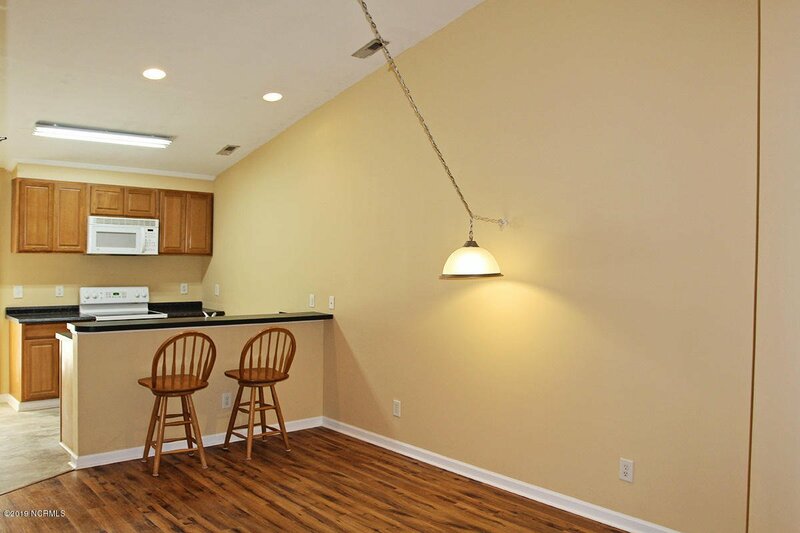 CLEARWATER 2BR/2BA CONDO! 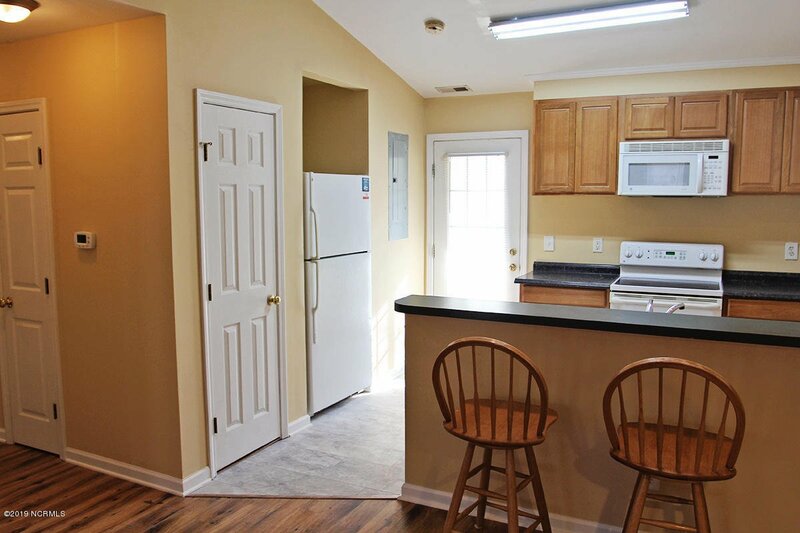 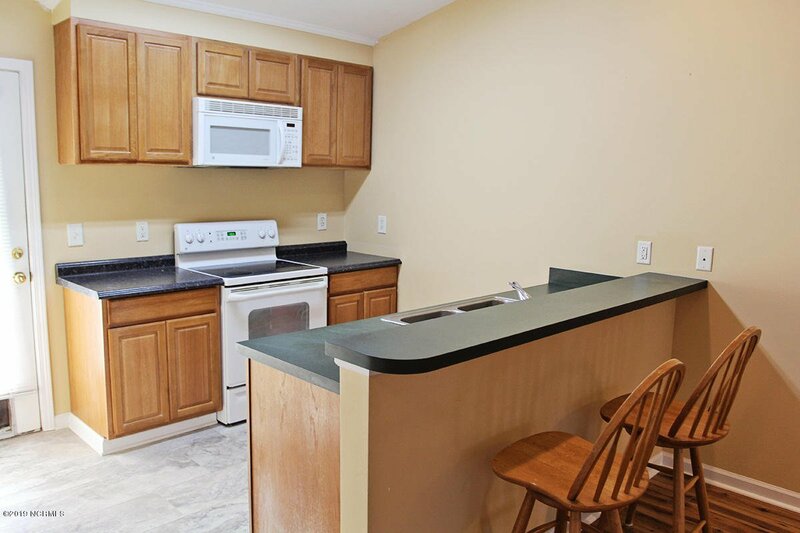 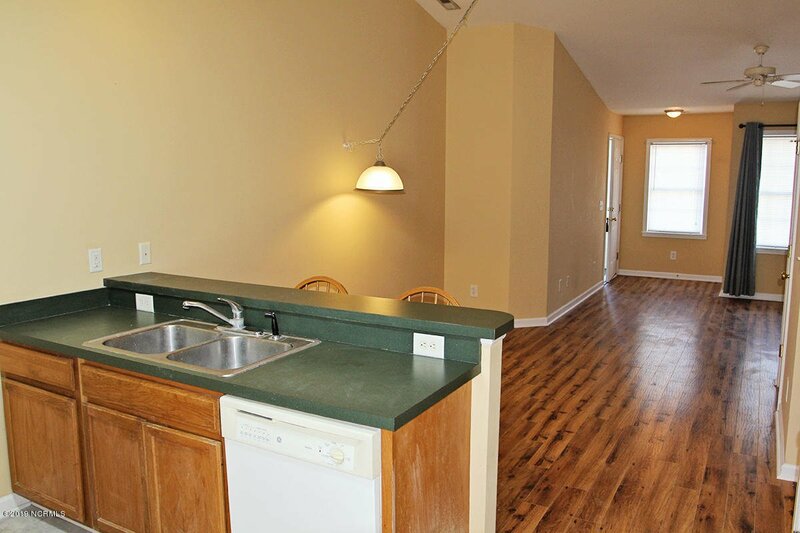 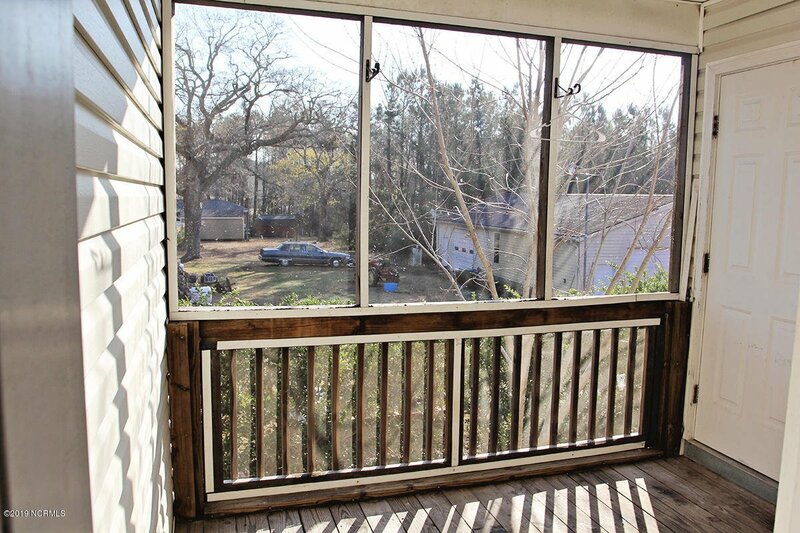 This is a second floor unit with several updates. 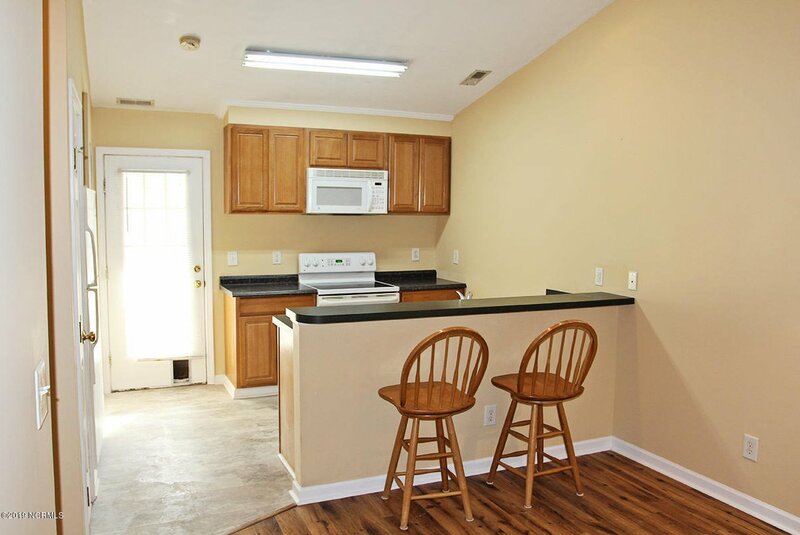 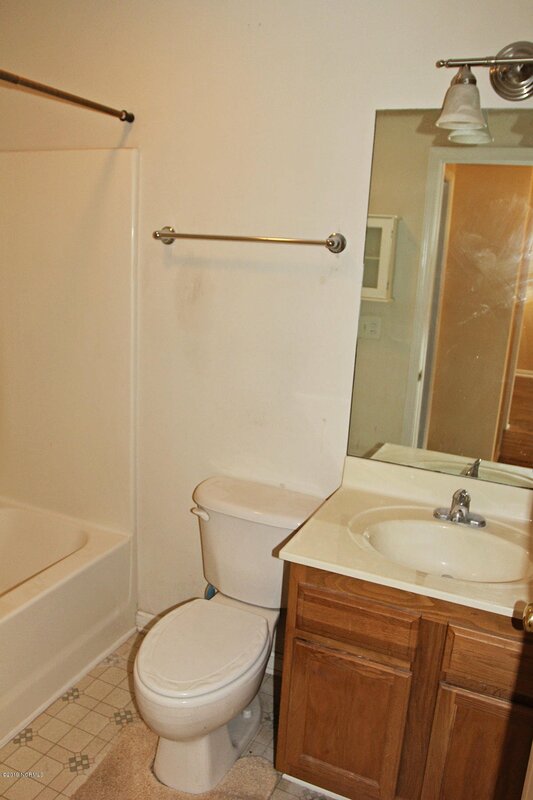 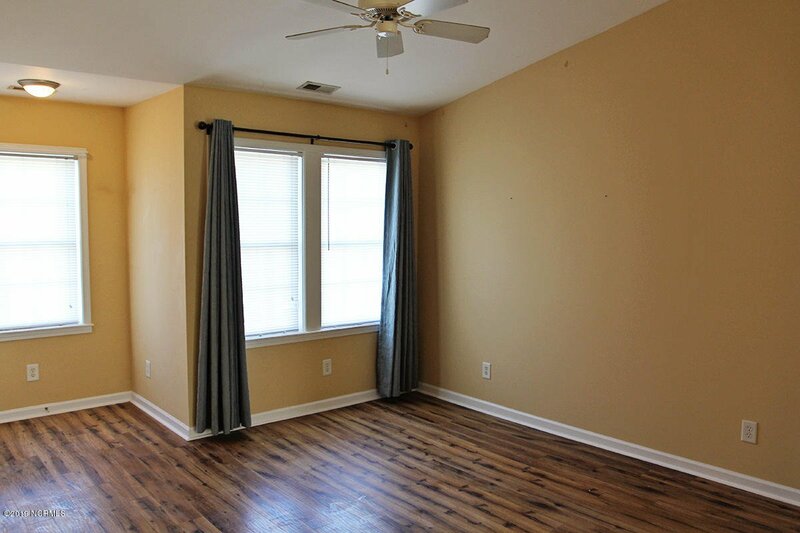 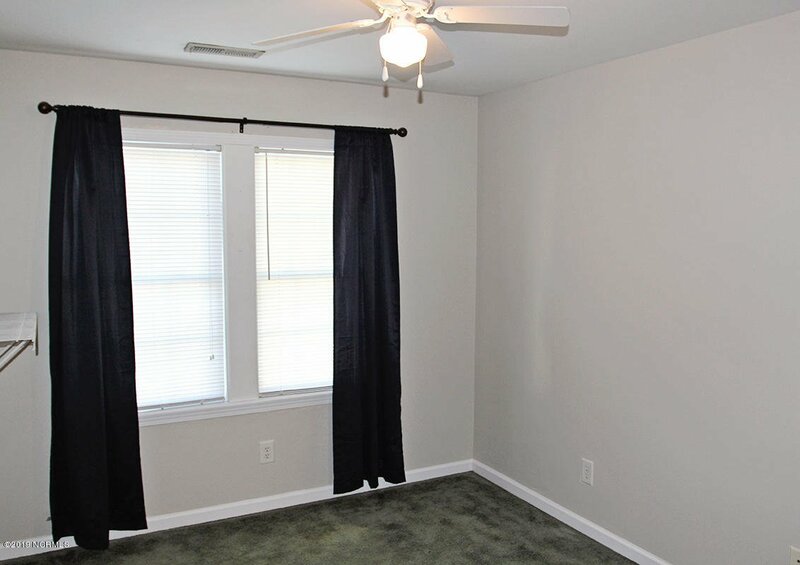 New flooring in several rooms, updated ceilings in kitchen and rear bedroom, bath, and more. 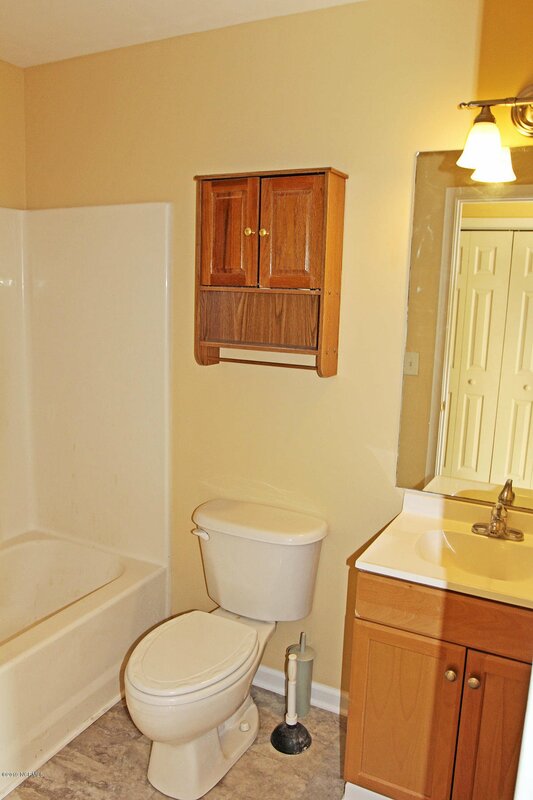 This community is super convenient to Hwy 70 and Hwy 24. 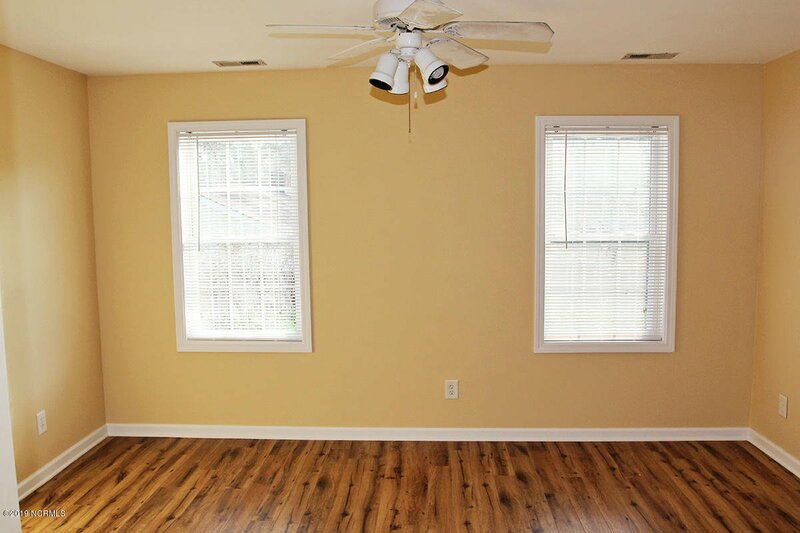 Close to West Carteret High School, Morehead Primary School, Local Hospital, areas beaches, multiple area parks. 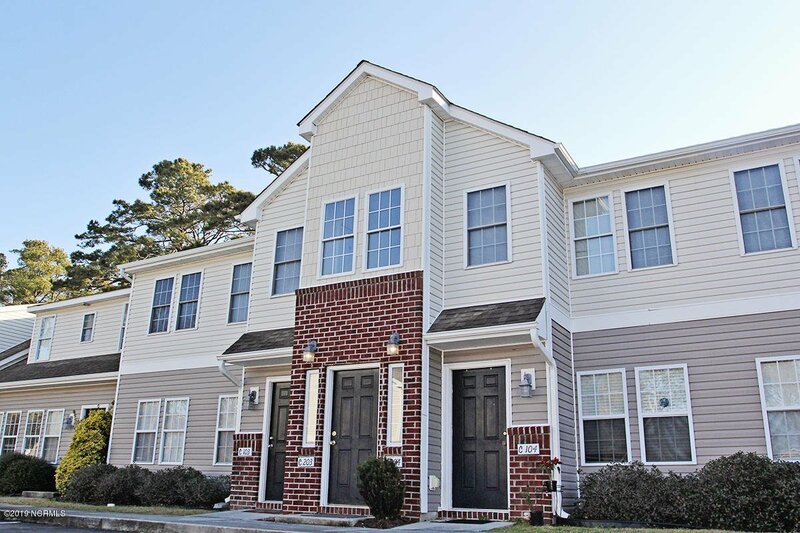 Great investment property, beach getaway, or primary residence. 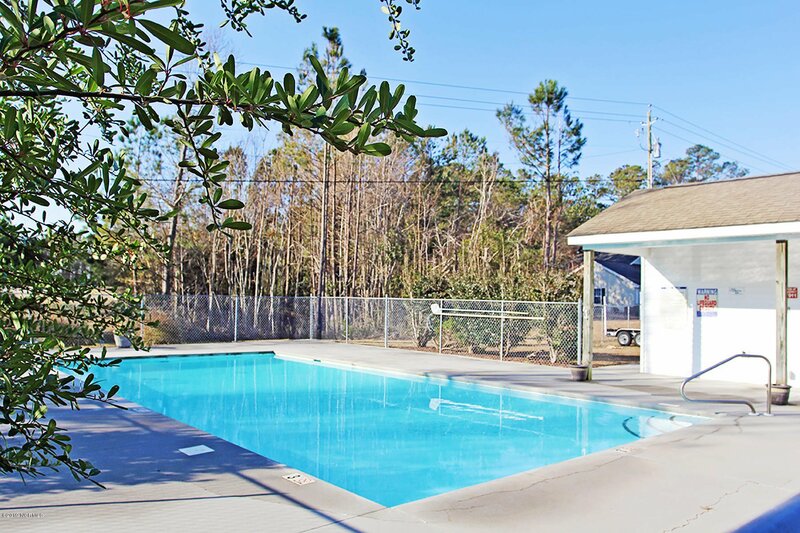 Community pool, and boat storage available.